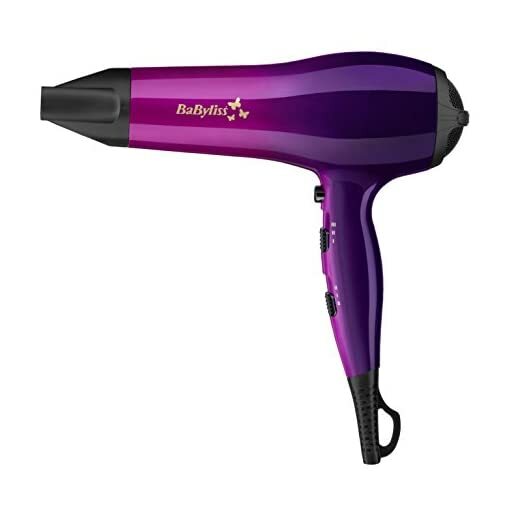 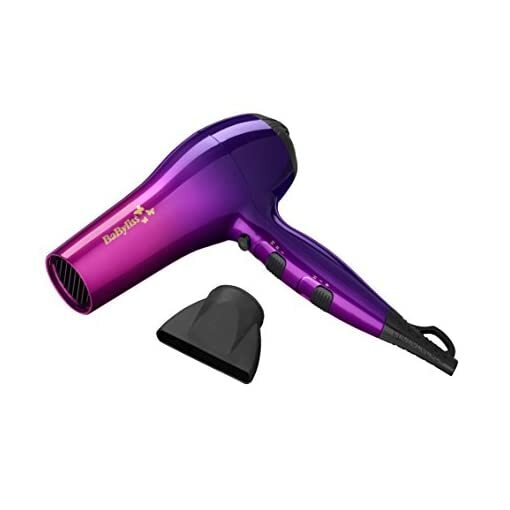 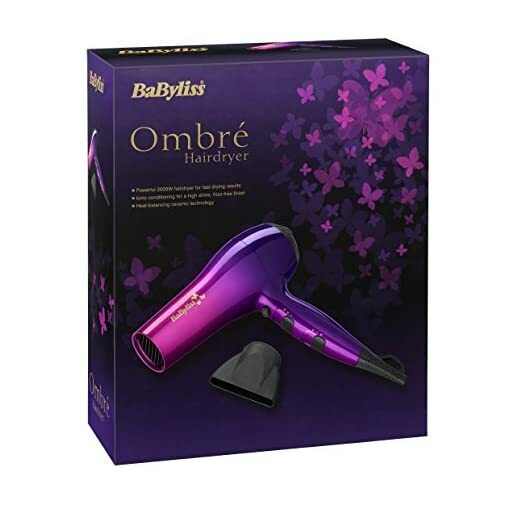 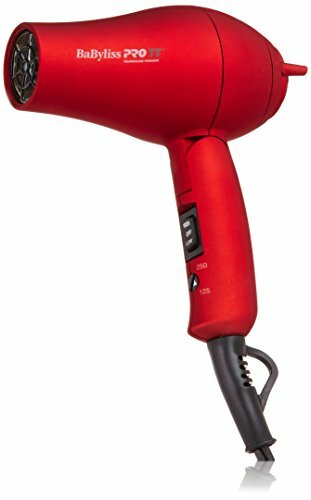 BaByliss 5737BU Ombre Hair Dryer Power: 2000 W Ionic conditioning for a frizz-free finish Heat-balancing ceramic technology Three heat/two speed settings plus cool shot Slim concentrator nozzle This dual toned hair dryer has a powerful 2000 W airflow for fast drying results. 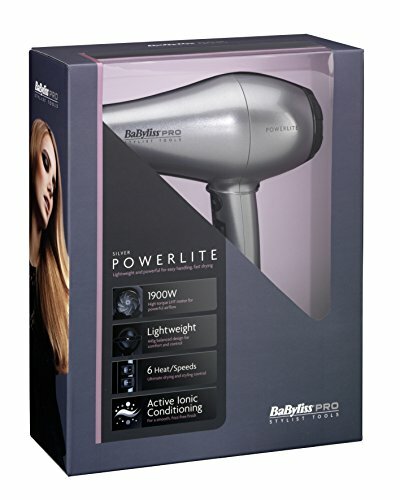 With ionic conditioning and heat-balancing ceramic technology to leave hair with a frizz-free, high shine finish. 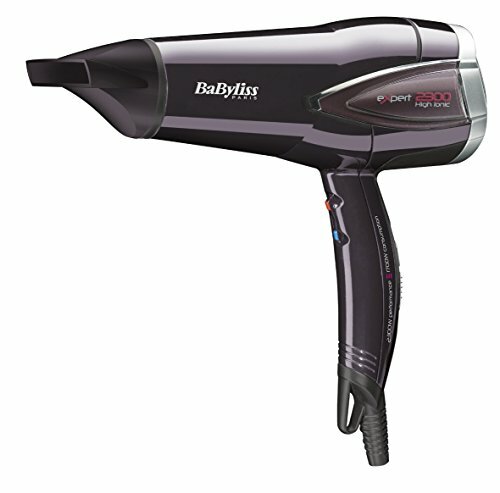 Total drying keep an eye on with three heats and two speed settings, plus cool shot. Use the higher heat and speed settings for initial drying. 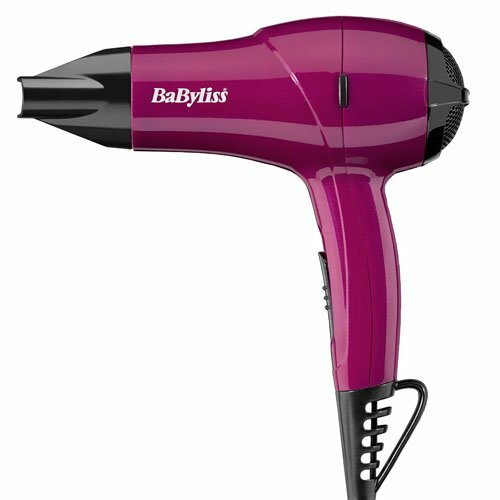 As your hair begins to dry, switch to the lower heat and speed setting for styling and scrunch drying. 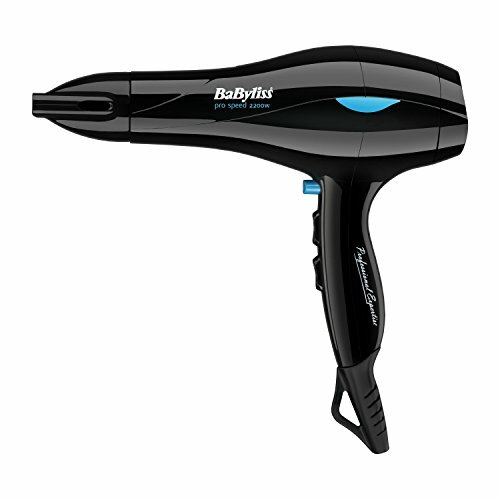 Use the cool shot button on warm hair to abruptly cool and set your style for lasting salon quality results. 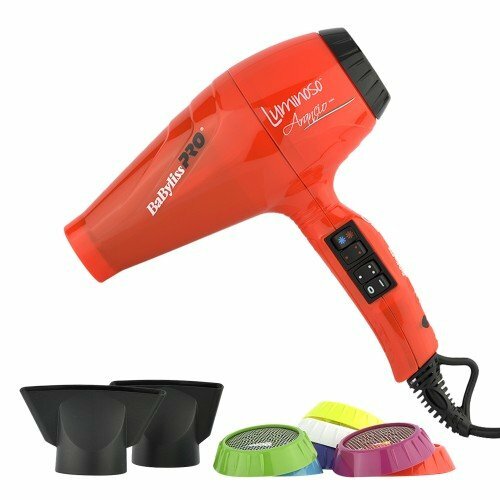 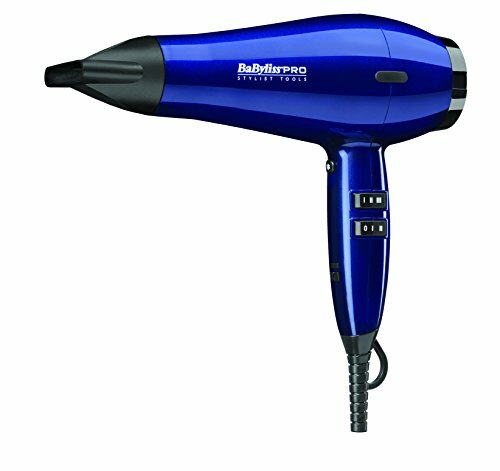 The BaByliss Ombre hair dryer is designed with heat-balancing ceramic technology to provide you with a consistent heat right through use and an ionic conditioning system that sends a stream of negative ions which act to neutralise static charges within the hair, enhancing the appearance and getting rid of frizz for a smooth, high shine finish. 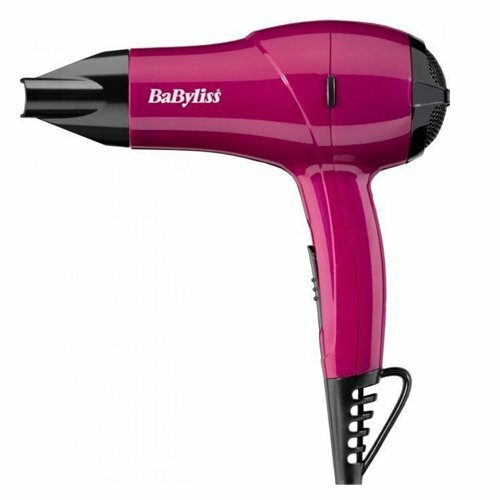 BaByliss is manufacturer of electrical personal care appliances from hair dryers, straighteners, tongs, hair clippers and trimmers, to beauty appliances and bath spas. 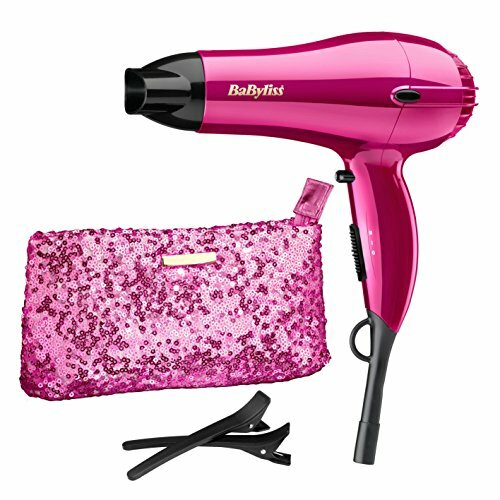 BaByliss Products are used in hair and beauty salons and BaByliss use this expertise to create top performance products to be used at home. 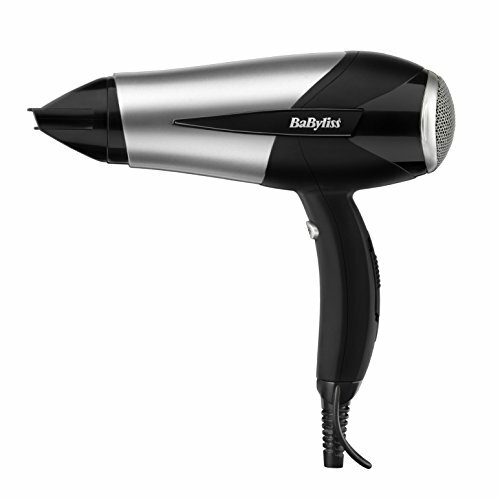 All BaByliss Products and are thoroughly tested to give the best performance and results imaginable.